G-Eazy has been sitting comfortably in "album mode" for some time now. The "West Coast" rapper, whom we have come to dub affectionately as "The Bay Area Greaser," previously teased the best music of his career - nay, his life. While such claims tend to fly willy-nilly during the pre-album rollout, G-Eazy has officially doubled down, revealing one of the project's guest features in the process. "Lil Wayne vocals just came in !! !," writes Young Gerald, via Twitter. "Albums gonna be historic." The untitled collaboration is not the first time G-Eazy and Weezy crossed paths. Their previous hit "Order More (Remix)," which featured the additional talents of Yo Gotti, found the pair trading verses. Given G-Eazy's "historic" declaration, it stands to reason that he's getting some peak Wayne. 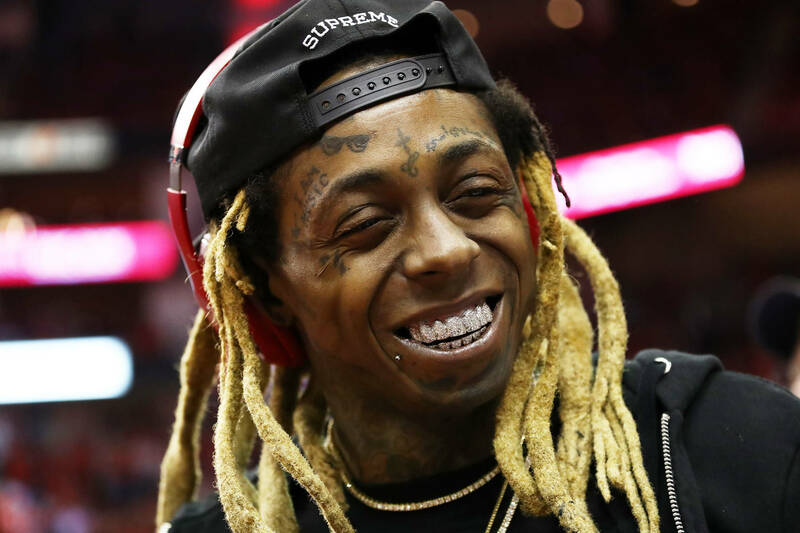 Of course, Weezy F. Baby has made a habit of killing features when called upon, so we shouldn't be surprised at Gerald's fanboyish-glee excitement. Look for more news on G-Eazy's upcoming project to surface in the coming months. It's been a while since Beautiful And The Damned dropped, and we look forward to seeing what he's got cooking up. Especially given the recent hype he's been stoking.